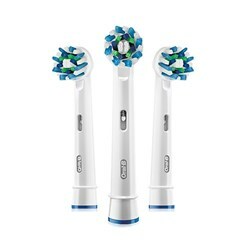 The Oral-B Pro 7500 SmartSeries rechargeable toothbrush sync with a brushing app via Bluetooth to record and monitor your oral hygiene and dental health. 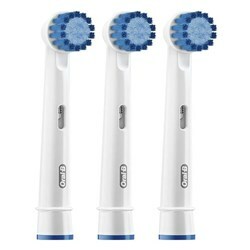 The electric toothbrush has 5 customized brushing modes and its 3D cleaning action technology provides 40,000 pulsations. 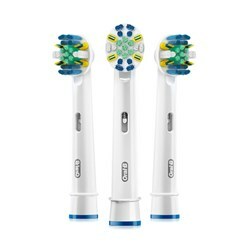 Featuring precisely angled bristles, the Pro 7500 with CrossAction brush head effectively lifts and sweeps away more plaque than a regular manual toothbrush. 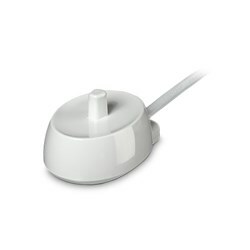 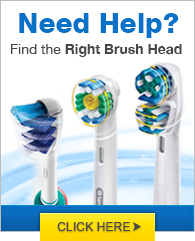 Plus, its pressure sensor stops pulsation to notify you when you’re brushing too hard. 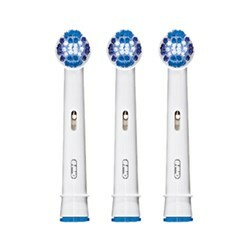 The Oral-B Pro 7500 has many exciting features for users of all types. 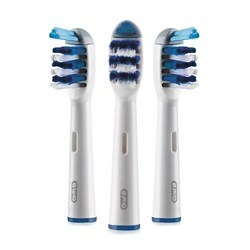 You can extend the lifetime of your Oral-B Pro 7500 with the purchase of a FactoryOutletStore Factory Protection Plan. 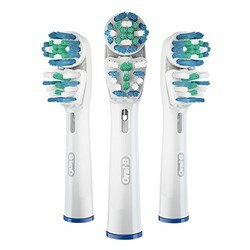 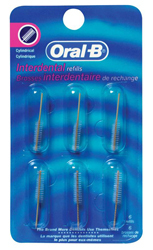 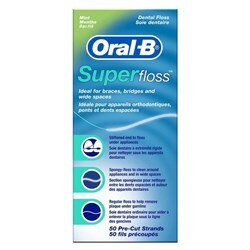 See the Oral-B Pro 7500 gallery images above for more product views. 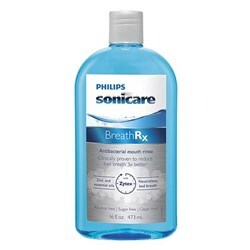 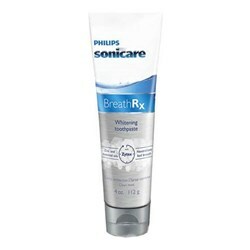 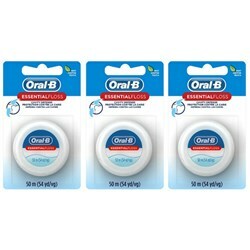 FactoryOutletStore stocks a full line of accessories like BreathRx Antibacterial Mouth Rinse, BreathRx TongueScraper, and BreathRx Whitening Toothpaste for the Oral-B Pro 7500. 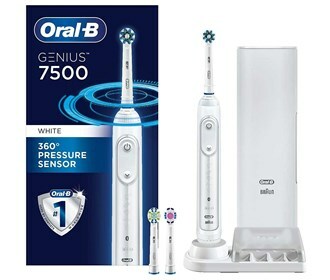 The Oral-B Pro 7500 is sold as a Brand New Unopened Item.